You Have seen her taking my classes at Youfit Health Clubs. 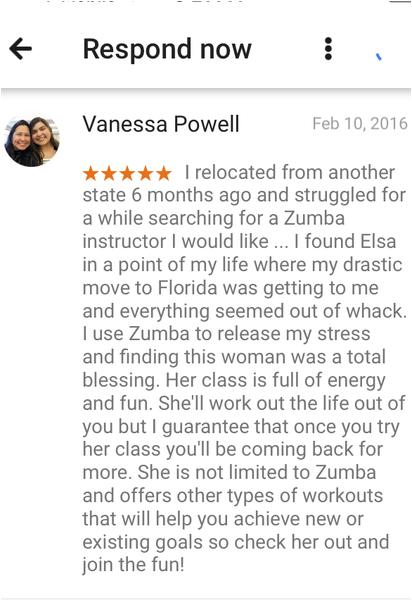 Vanessa's determination and consistency is paying off. 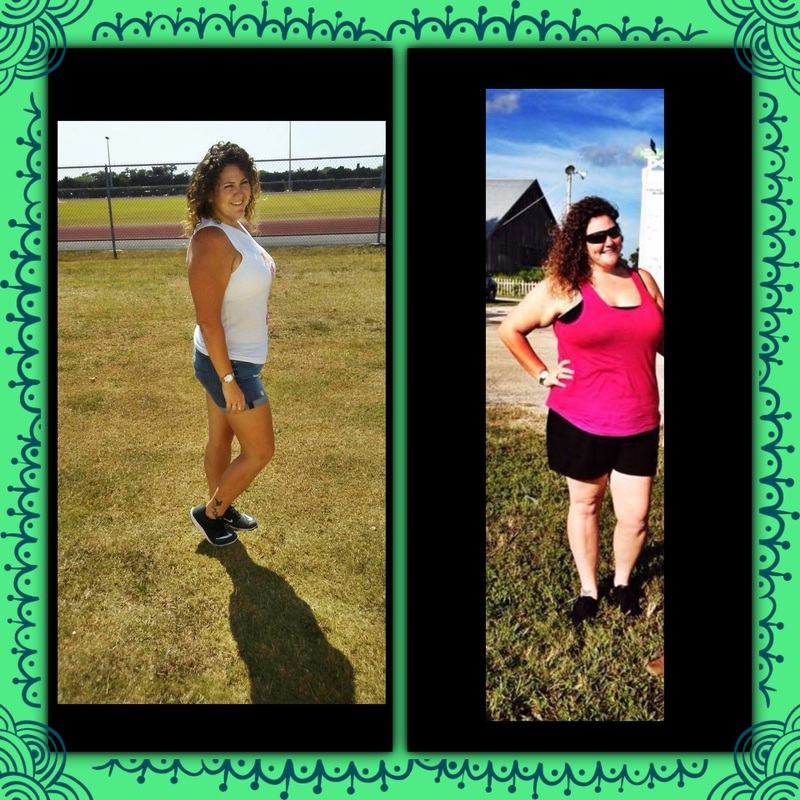 She has lost 50 lbs and kept them off. 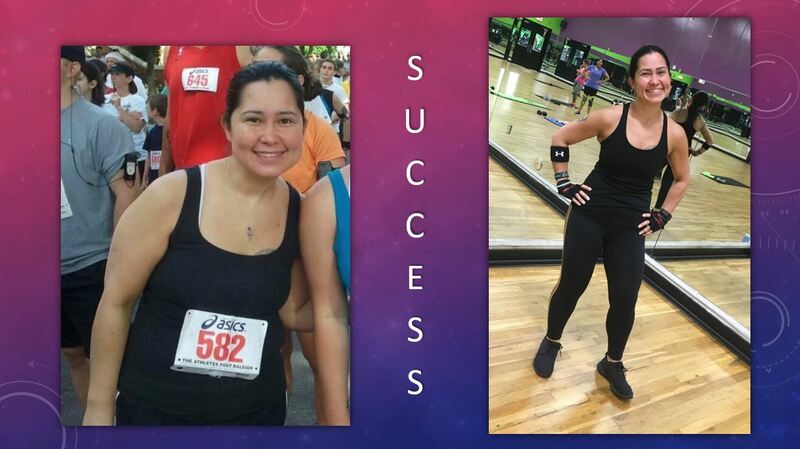 Her energy level, agility, vitality and overall wellness has improved dramatically. She has all the credit for the results of her effort, but I'm glad we are part of her Journey! This is the result of determination, commitment, focus and a little guidance. ​LIVE A LIFE BEYOND YOUR WILDEST DREAMS! ﻿Hello there... 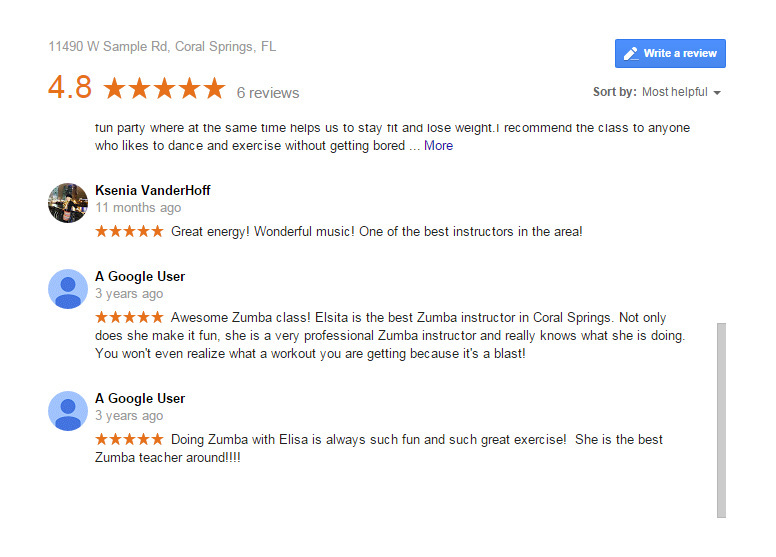 Please take some time to write a review about my sessions and classes. Help me get the wo﻿rd out. 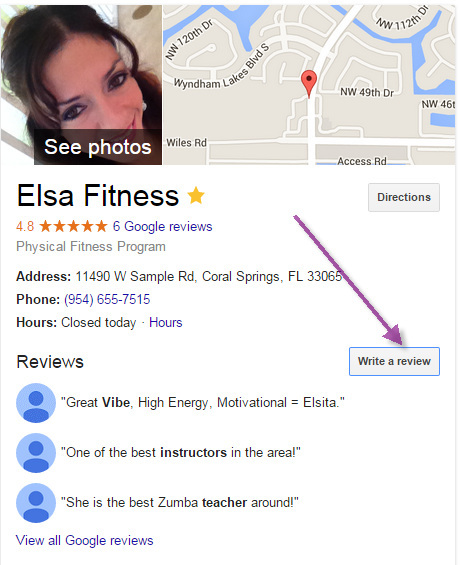 Google Elsa Fitness﻿ and click th﻿e ﻿Writ﻿e a review﻿﻿ button. We are a team. Your commitment plus my guidance equals a winning formula.